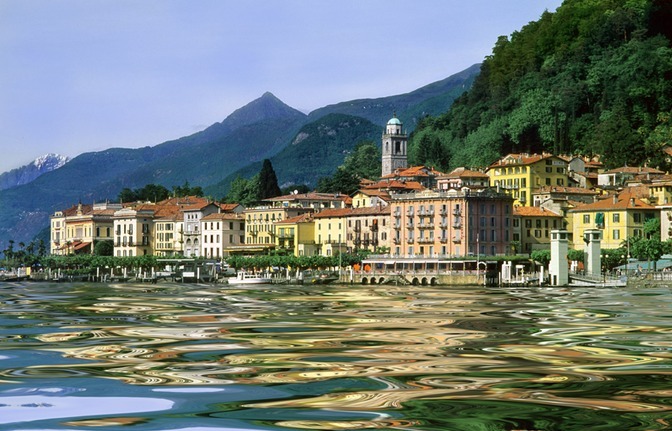 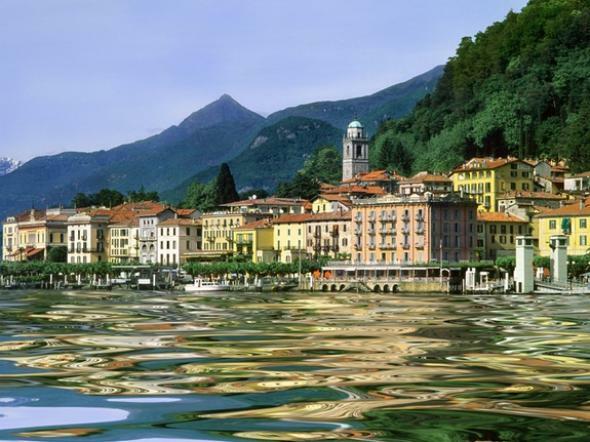 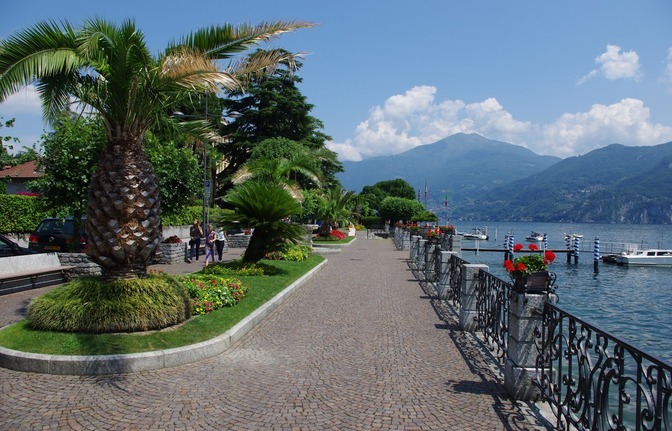 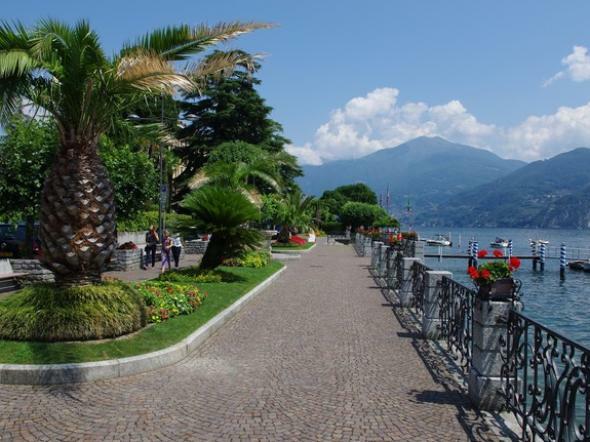 One of the most romantic places of the world, with a stunning panorama on the como Lake. 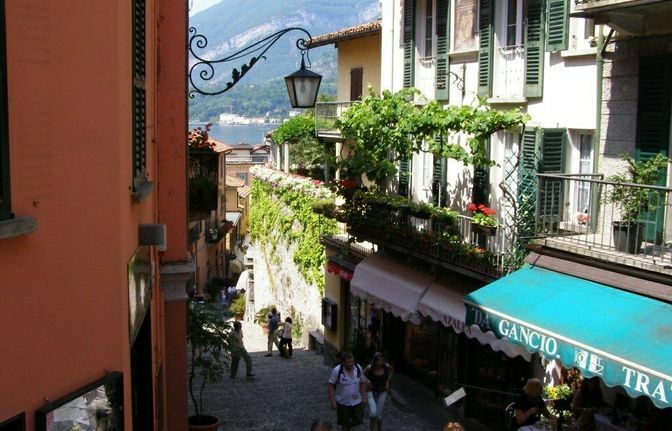 The village is characterised by century-old buildings, stone lanes and picturesque cobbled stairways filled with shops showcasing the finest Italian wares. 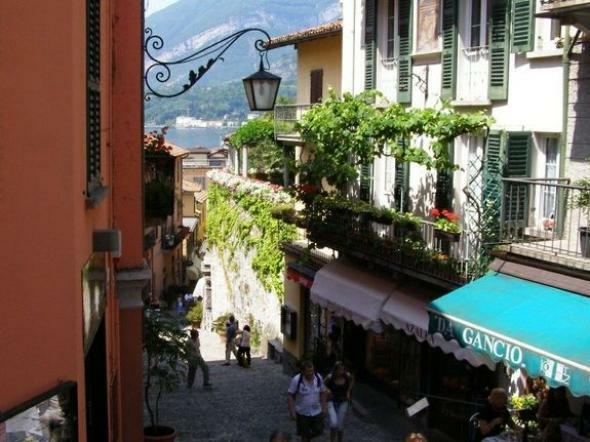 Historic walking tours for an insight into days gone by, or follow your taste buds to the fresh fruit flavours of gelato – or the wonderful aromas of café - of the kind found only in Italy.